GREAT NEWS FOR GRAND FORKS AND CHRISTINA LAKE BUYERS! We do NOT have the new 20% Foreign Buyer tax in our area! This makes our area with the milder seasonal climate, abundant natural resources and affordable prices even more desirable! If you are looking to buy or sell, give one of us a call today! We offer you many years of experience, ethics, and marketing skills and established our reputation as trust worthy professionals. Buying or selling residential or recreational property is often a major life decision. We listen to our clients and offer guidance to help you make the best possible decisions. Whether you are a retiree, or first time home buyer, we will make time so you are confident you have made the best choice. Christina Lake, Grand Forks and the Boundary, comprise one of the nicest areas in British Columbia! Our dryer climate offers warm summers, mild winters, and plenty of sunshine. Recreational activities abound with our 2 rivers, lake, mountains and valleys. We have plenty of water, fertile soil, and best of all, some of the friendliest folks you could ever meet. Let's get started! 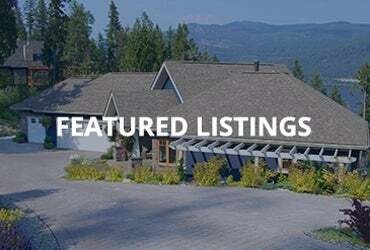 Search for your ideal home by viewing our featured listings. 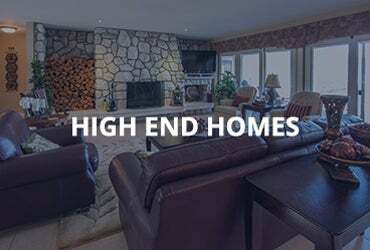 Or you may be more interested in our luxury and waterfront properties under the "High End Homes tab". These homes may not be as big as the multi-million dollar homes in the metropolitan cities, but they are just as nice and VERY AFFORDABLE! 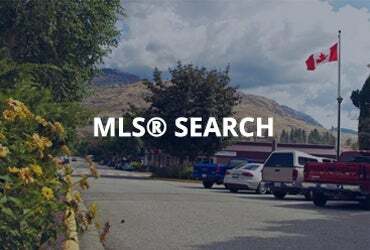 You can also cruise through all other thousands of homes for sale listed on the MLS® on our site as well. Feel free to contact either one of us to find out more about properties for sale, the latest market updates or for real estate advice if you are thinking of selling. Whether you're a first time home buyer or an experienced investor, we are committed to guiding you through the buying process. Put our area knowledge and real estate experience to use. Read more. It's important to work with an experienced REALTOR® when selling your most valuable asset. Selling your home takes preparation, organization and professional marketing. By choosing us to be your agents, we will guide you through every milestone, from analyzing your needs to closing the sale. Read more.